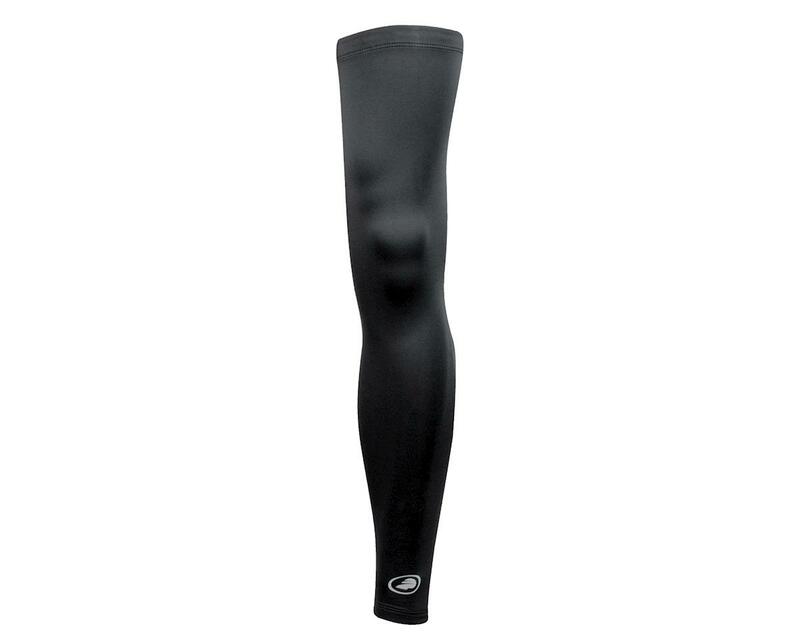 You know it's time to break out the Performance Leg Warmers when the cooler season rolls in. Special fabric blend is wind-resistant, extremely warm and its soft interior feels great against your skin. Silicone gripper at the upper leg stays right where it should and reflective logo keeps you visible in low light. Ankle zips provide quick 'n easy, on and off. Convert all your Lycra shorts into full coverage options. 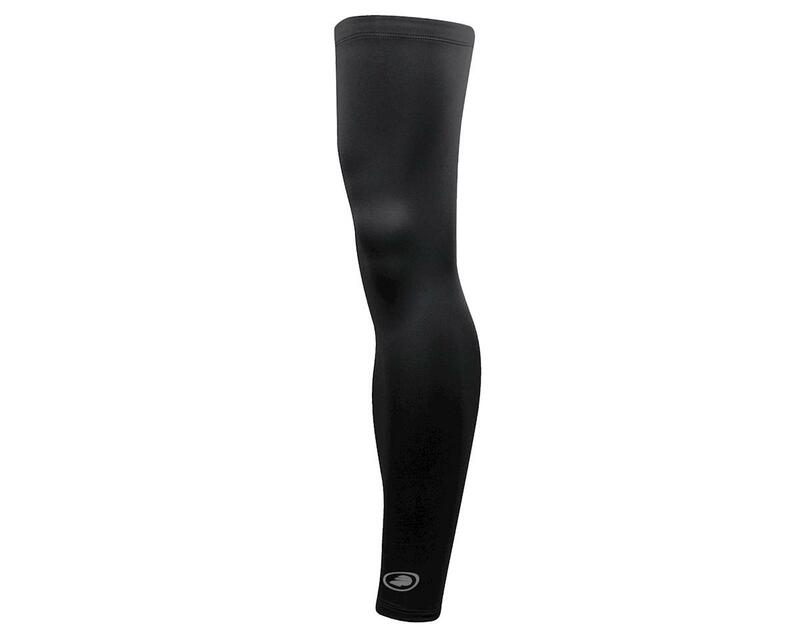 Our Leg Warmers have many of the same features and benefits of branded leg warmers that retail for $45-$55.